PLANNING YOUR NEXT EVENT JUST GOT EASIER. 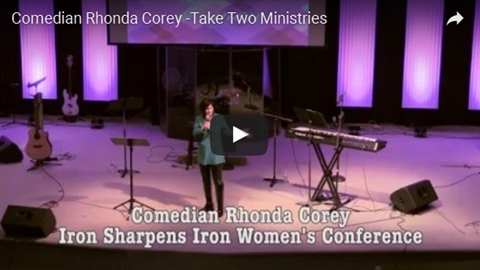 Comedian Rhonda Corey and Inspirational Speaker Gail Cooper team up to bring you all you need and more. You provide the audience and they’ll provide the fun and funny along with an insightful and challenging message. Take Two For Your Next Event. "Take Two Ministries attended our women's conference and blessed our socks off. It all started with Rhonda bringing the funny with her comedy from the stage. Tears were flowing as she made us laugh harder and harder. Gail brought us tears as well, when she shared from her heart. 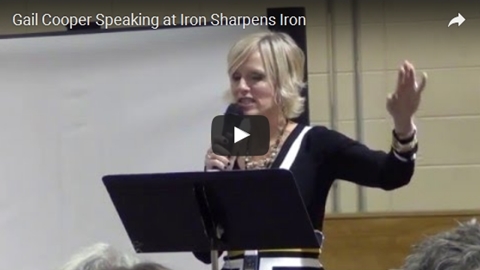 Gail brings a powerful message. 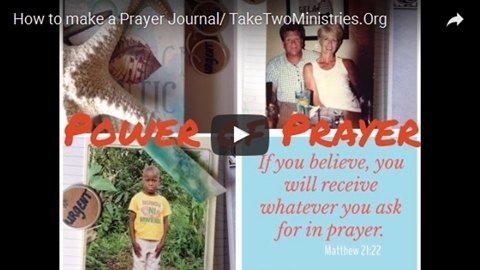 I highly recommend Take Two Ministries for your women's event."